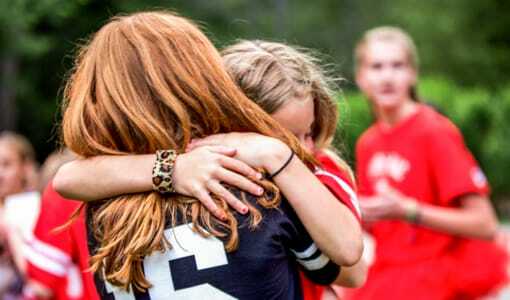 Are you still on the hunt for a camp for your daughter this summer? Look no further than Camp Merri-Mac. 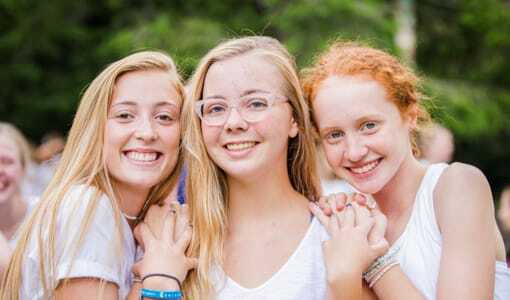 We are a Christian camp near Georgia, the perfect choice for your daughter. 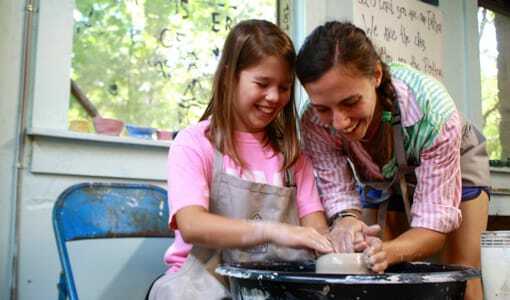 Choosing the best camp for your child can be a difficult and stressful process, and we understand that. 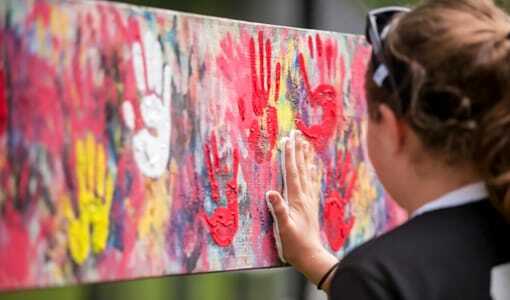 So we have come up with a few reasons to choose Camp Merri-Mac for your daughter! So now you probably want to know why we are the best Christian camp near Georgia, right? 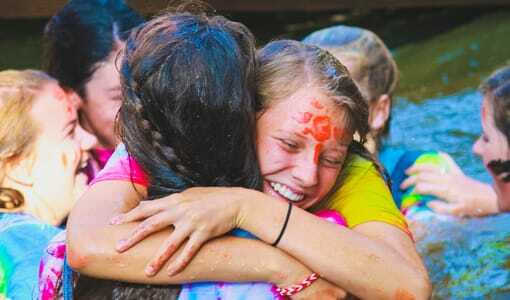 At Camp Merri-Mac, we strive to give girls the best summer ever filled with fun, excitement, and their faith. Our supportive and tight knit community allows campers to try new things without the fear of failure and be themselves. 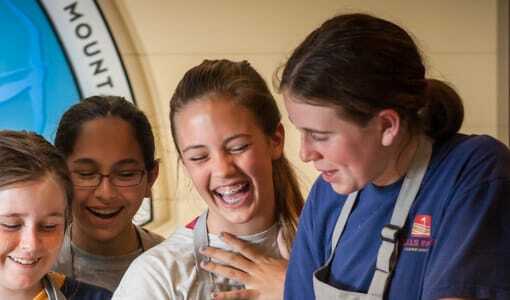 Our camp is the perfect stress-free break that is needed after the tough school year. There is always something to do at Camp Merri-Mac. We have a variety of Christian camp activities that include everything from arts & crafts and drama to kayaking and team sports! Our Christian camp staff is always ready to teach and guide our campers to achieve personal goals and grow. They all have a high view of scripture, an abiding understanding of grace, and demonstrate a serious Christian commitment. Explore our Christian camp facilities and see that everything that campers will need for the summer is here. We are constantly updating and keeping our facilities maintained to keep our campers safe and having fun. 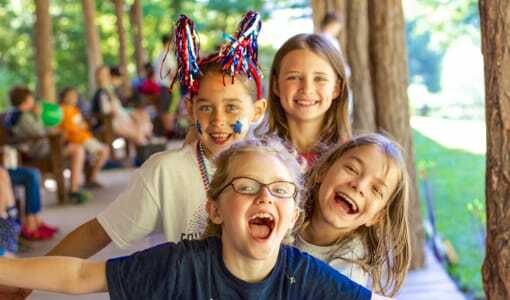 The benefits of attending Christian camp are endless, and give you a perfect reason to choose Camp Merri-Mac for your daughter. 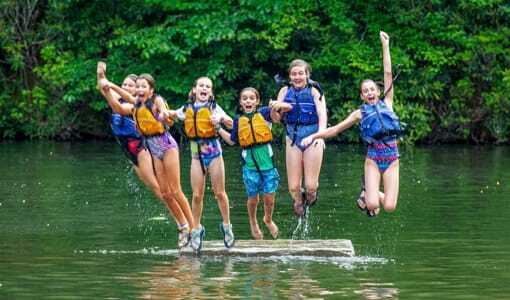 If you’re interested in the best Christian camp near Georgia, contact Camp Merri-Mac at (828)-669-8766 for more information or to schedule a tour today!